sochi | Why you drive bad?! 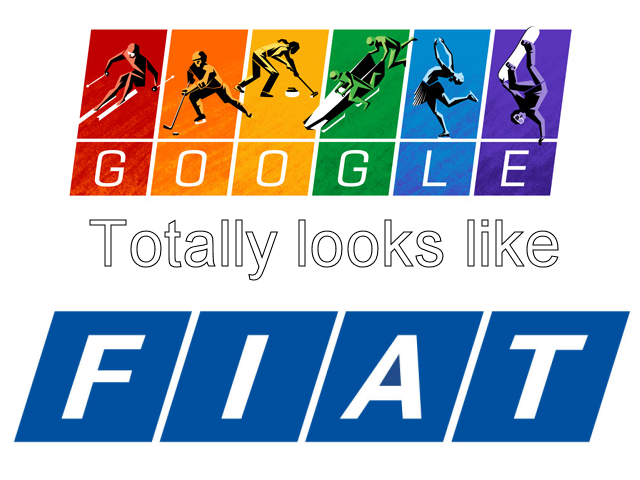 Is it weird that the first thing I saw from Google’s 2014 Winter Olympics logo was that it looked like the old Fiat logo? I don’t think it’s a coincidence. The winter olympics is being held in Sochi, which is in Russia. One of the most famous cars to come from Russia is the Lada. Ladas were a cheap, small car built to last in the harsh Russian weather and landscape. The funny thing about the Lada was it was really a rebadged Fiat 124. The world has come a full circle. One man's outlet for his everyday driving frustration and crazy opinions about cars. Blogging on a corduroy couch from the live music capital of the world.